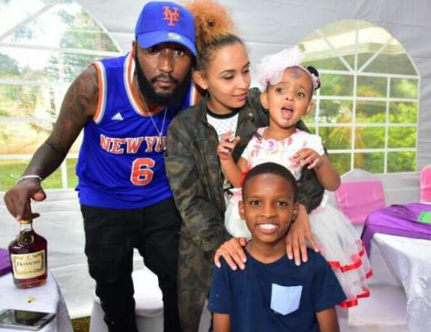 Kiss FM radio host Shaffie Weru has opened up on an ugly incident that left him embarrassed during the Easter holiday in 2012. Opening up for a second time since then, Shaffie said he was going through a lot during that time. 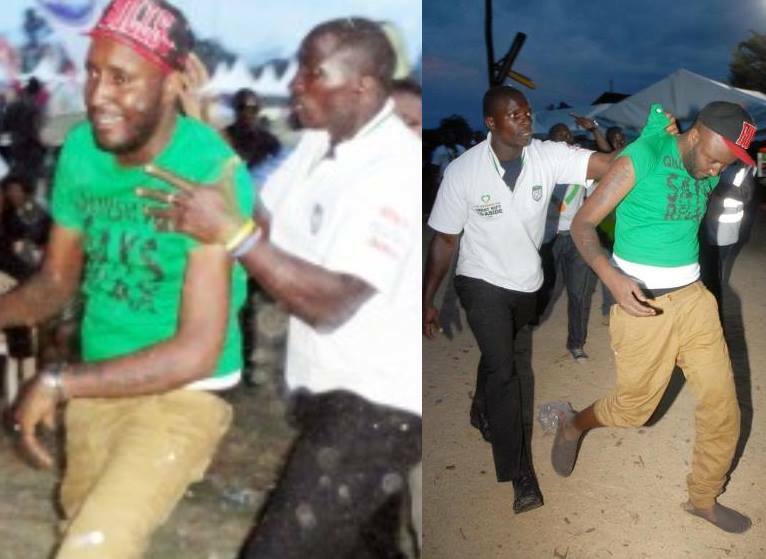 During the Easter weekend during the NaxVegas a drunk Shaffie was frog-matched away from the venue by bounces for causing a raucous. Rumours stated that he was hitting on a chick who was accompanied by his boyfriend, and the boyfriend felt ‘insulted’ and so some confrontation began, and the bouncers came in and dragged him out of the venue. Shaffie disclosed that he was at a bad place emotionally at the time of that event and would get himself super drunk to forget his issues with baby mama Joan. “Many people don’t understand what I was going through then. But I know what I was going through then. At that time nilikuwa na beef mbaya sana na mama Nia 2 to 3 years in our relationship. There were rumours that she was cheating, I know people look at me and think I can’t get played, I get played. I was living with her and I have given my all. I had just split from Debbie Asila and had gotten myself in this situation. The grass is not always greener on the other side, it was semi-arid. Things were not going right, we were not feeling each other, and there was a lot of pressure. She was way younger than me, she did what she did and I did what I did,” Shaffie said on the Chipukeezy Show. He added that he turned to drinking to easy the pain. “I threw myself into partying because out there, there was acceptance, I was hiding my grief and everything. I was going through a lot and I fell into alcohol and other stuff it was crazy bro,” Shaffie explained.